The 2015 Nissan Rogue and 2015 Mazda CX-5 have taken the crossover SUV market by storm, and drivers in Palm Coast and Port Orange have a tough decision to make. In the price department, the 2015 Rogue and 2015 CX-5 are neck and neck — it will take more than a price analysis to determine which vehicle reigns supreme. Drivers who are looking for a vehicle that maintains a great balance between performance, efficiency, and cargo space should keep a close eye on the 2015 Nissan Rogue. The new Rogue comes in three trim levels, each with the same highly-capable powertrain that gives you 170 hp and 26 mpg highway/33 mpg highway. The 2015 Rogue comes standard with LED daytime running lights, an advanced drive-assist display system, and an amazing 70 cubic feet of maximum cargo capacity, which offers tremendous flexibility thanks to the Divide-N-Hide cargo system. The 2015 Rogue clocks in at a starting MSRP of $22,790. With the 2015 Mazda CX-5, Mazda has made a commitment to precision engineering and high performance. You have two choices of advanced SKYACTIV powertrains: an efficient and potent 155-hp SKYACTIV-G 2.0L four-cylinder or a powerful 184-hp SKYACTIV-G 2.5L four-cylinder engine. The 2015 Mazda CX-5 is also one of the safest cars on the road today, and was awarded the designation of 2014 Top Safety Pick+ by the IIHS when equipped with the Smart City Brake Support system. 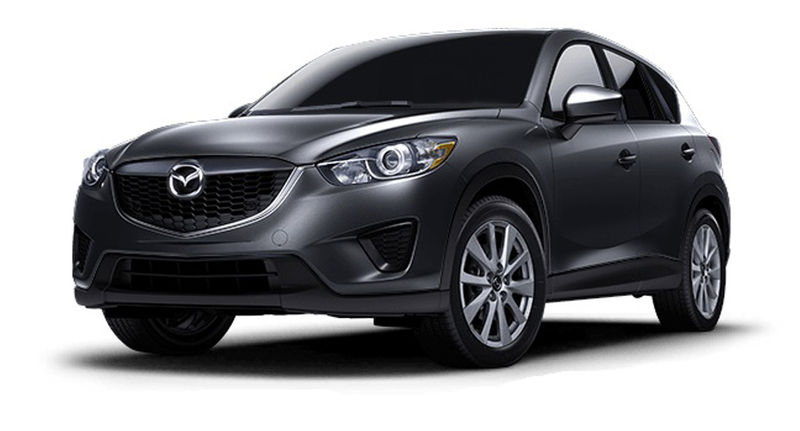 And, best of all, the new 2015 Mazda CX-5 won’t break the bank with its starting MSRP of $21,545. Can’t Decide? Take Them Both for a Test Drive Today! 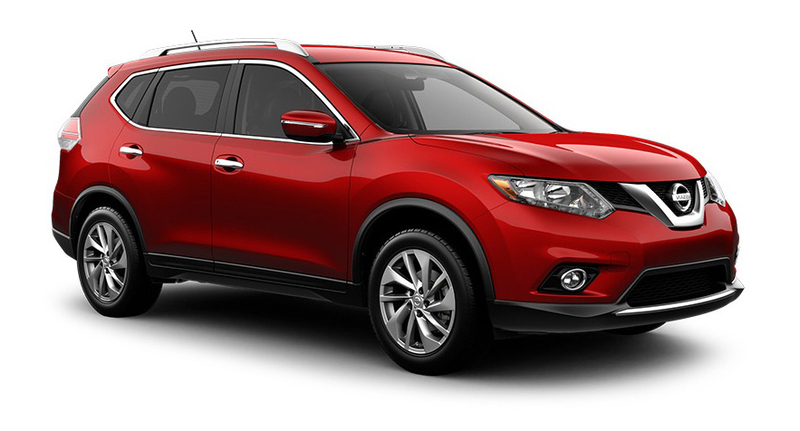 The 2015 Nissan Rogue and the 2015 Mazda CX-5 are both fantastic vehicles with their own unique advantages. If you are still on the fence about which crossover is best for you, why not come take both of them for a test drive today at the Are man she towards? Come see the 2015 Rogue at Daytona Nissan or head down to Daytona Mazda and take the 2015 CX-5 for a drive around the block.